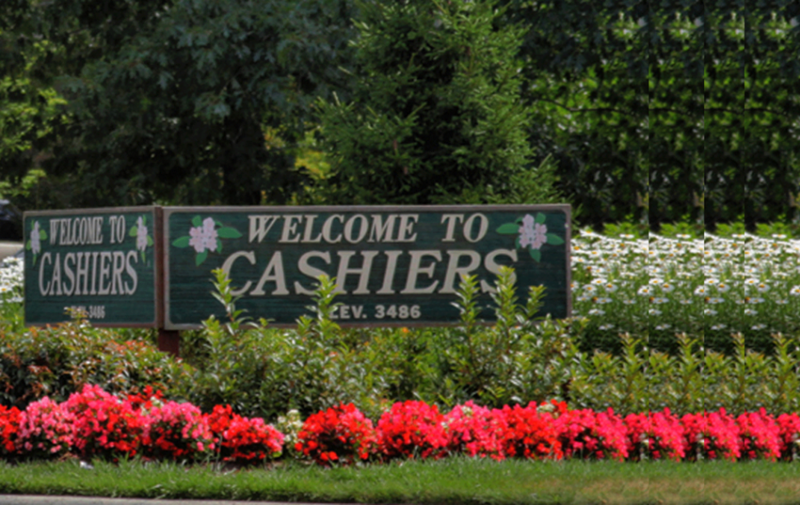 Don’t miss the Cashiers Valley Leaf Festival this weekend. This fun annual event is one which capitalizes on the stunning tie of year. Fall colors are in abundance and Columbus Day Weekend offers a great time to be in Cashiers NC. 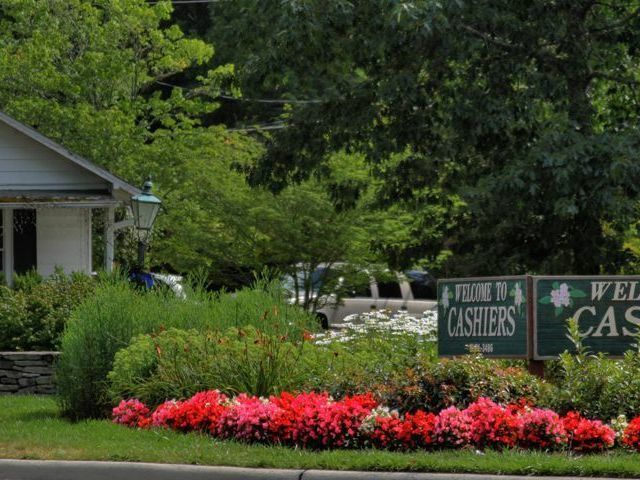 Make your way out to the Village Green to enjoy the 10th annual Cashiers Valley Leaf Festival this coming weekend. 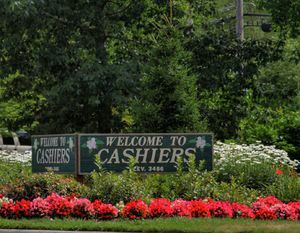 What can you expect from the Cashiers Leaf Festival? The festival takes place Friday through Sunday, October 5 – 7. There will be over 100 vendors spread out across the 13 acre park at the Village Green, a cornerstone of the Cashiers NC community. There will bel woodworks, metalworks, fiberworks, and pottery. In addition there will be jewelry, paintings, and photography. Of course the specialty food vendors, including food trucks, will not disappoint! There will be live music throughout the weekend. 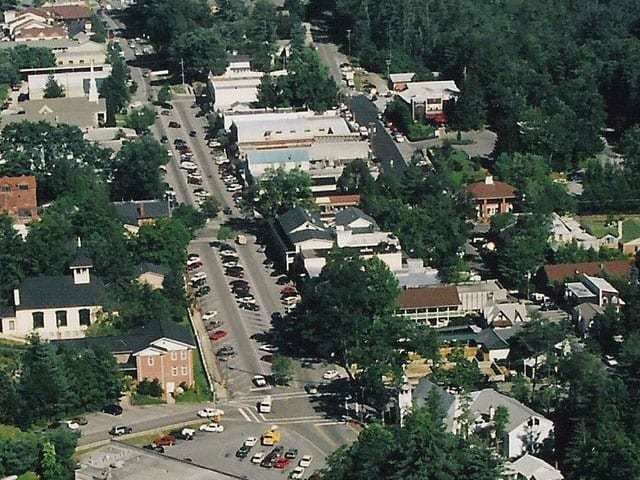 This includes a concert on the Green on Friday night and other concerts throughout the day on Saturday and Sunday. The music will take place both on the Green and at the Gazebo.The Leaf Festival is free and open to all. 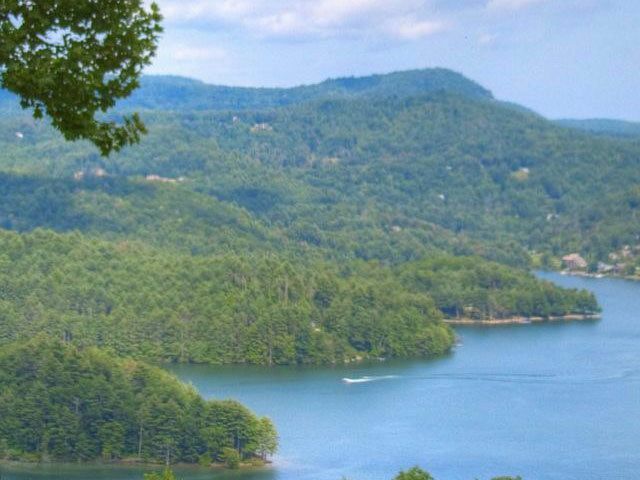 Contact our team at Berkshire Hathaway HomeServices Meadows Mountain Realty today to learn about Cashiers NC real estate opportunities. We welcome the opportunity to get you up to speed on the market while sharing current listings. 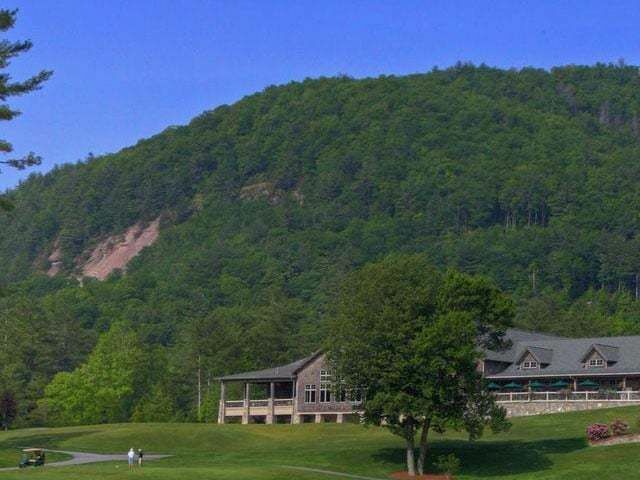 Let our knowledge and experience serve as your guide to the Highlands and Cashiers NC area. We hope to see you at the Cashiers Valley Leaf Festival this weekend!